Valentine’s Day is generally the time for a major romantic gesture, but not everyone has the budget for it. Fortunately, the most romantic day of the year doesn’t require a bundle of cash. Check out these thoughtful Valentine’s Day date ideas that won’t break the bank. Find an inexpensive pack of Valentine’s Day cards and write a custom message on each one. Once you’re done, leave them around the house for your loved one to find over the next few days (or weeks, depending on how many you make). If you waited until the last minute, writing your messages on sticky notes will do in a pinch. Of all the classic Valentine’s Day date ideas to ever make their way to the mainstream, a picnic in the park has to be one of the most affordable. All you need is a blanket, basket, and some food. Simple snacks will do just fine if you plan on going in the midafternoon. Bonus: if you go in the evening, you can watch the sunset with your loved one. Set your loved one on a treasure hunt. Leave notes and clues around the house, work, or in the car. Have the trail lead to a special, but affordable, present. 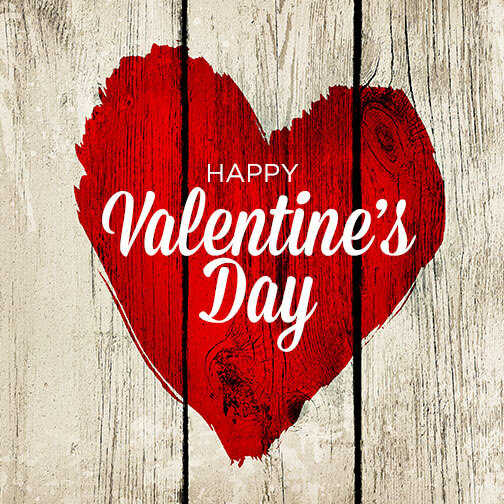 If you need a new ride to make your Valentine’s Day date even more special, visit us at Tropical Ford.